ASSET SALE – Independent Auto Repair Shop! Established Lawn Care Business Totaling $8,600/Month! St Petersburg is more vibrant than ever! There is always something exciting to do or see. Whether it is taking in a show, enjoying an outdoor festival, attending a community class, or simply hanging out and enjoying St Petersburg’s unique culture. It is the people that make St Petersburg special. This is a place to work, live and call home. 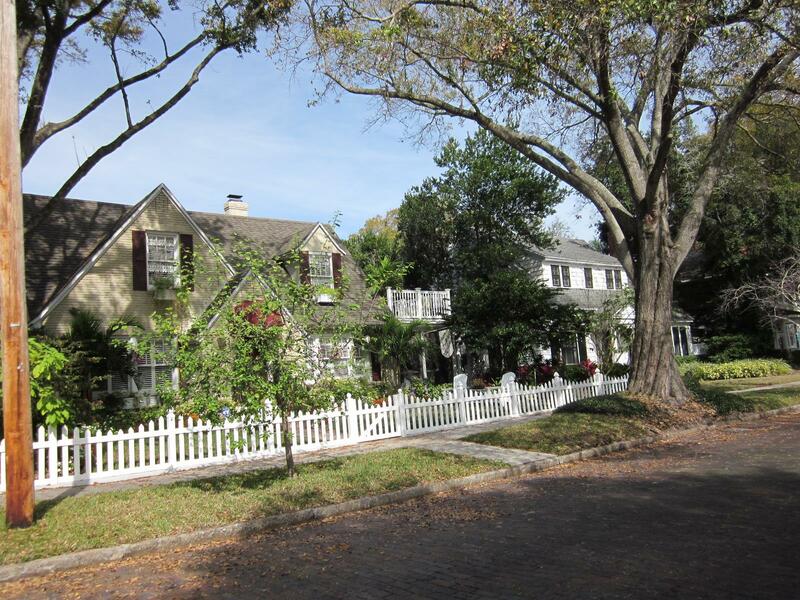 Our Beautiful Historic Old Northeast Neighborhood in St Petersburg is the one of the Best Old House Neighborhoods 2012 in the country. 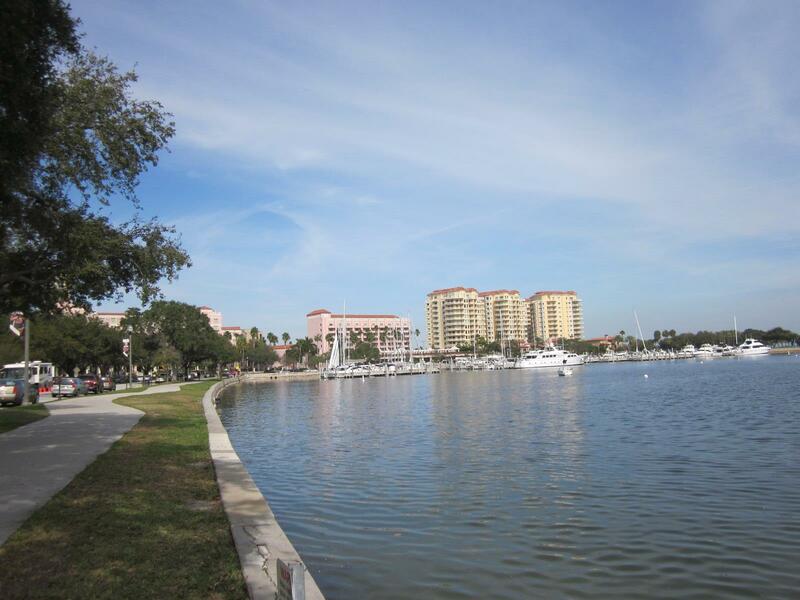 Despite slow economy and housing market in the country, there is a lot of housing demand in the historic Old Northeast, St. Petersburg, Florida. 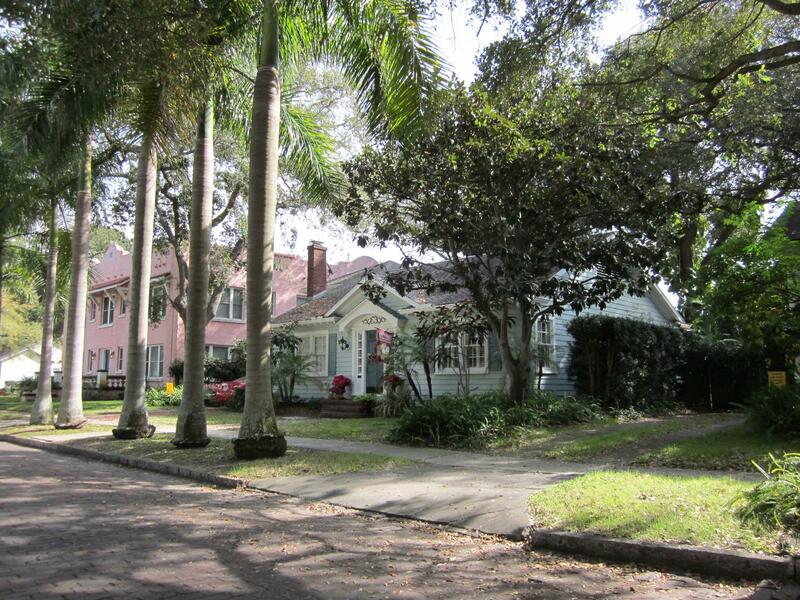 As per local MLS, just in "Snell & Hamletts North Shore" 36 homes had been sold in 2011. Price from $220,000 to $1,380,000.